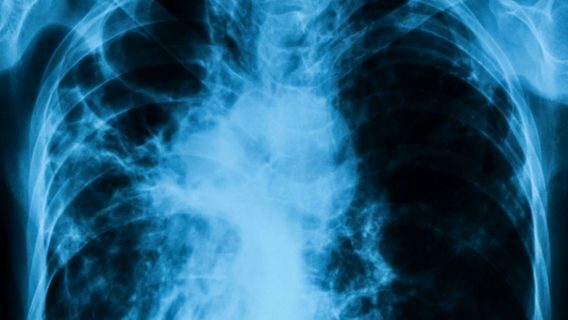 In a ruling that had an immediate effect on at least one unrelated trial, the U.S. Supreme Court has handed a significant victory to Bristol-Myers Squibb and other large corporations. The nation’s highest court put limits on where lawsuits can be brought against corporations, restricting jurisdiction to the state in which the corporation is housed or the location where the alleged harm occurred. The case has far-reaching implications and will likely change the face of mass-tort litigation and class actions in state courts, limiting the ability of injured plaintiffs to join together to sue corporations. In the case before the court, 592 plaintiffs who sued Bristol-Myers Squibb in California claiming BMS misrepresented the risks of the drug Plavix will have their lawsuits dismissed. Only the 86 California residents who filed there will be allowed to move forward. 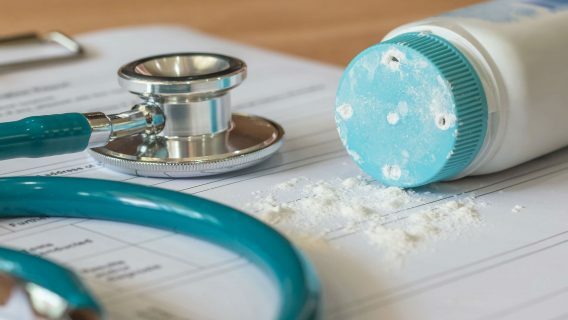 Within hours of the Supreme Court’s ruling, a judge in Missouri declared a mistrial in a trial involving two out-of-state plaintiffs and one Missouri plaintiff who sued Johnson & Johnson because their loved ones died after using talcum powder. They were subsequently diagnosed with ovarian cancer. Plaintiffs’ attorney Jim Onder was quoted in the St. Louis Post-Dispatch as saying the Supreme Court ruling is “horrible to judicial economy” in that it will slow the system down because cases can’t be consolidated and tried in one place. Still, he maintained there is potential argument to keep the remaining cases in St. Louis because Johnson & Johnson used a company with a local plant to package talc products. Beck wrote that other states viewed as favorable by plaintiff lawyers include Missouri, Illinois, Pennsylvania, New Jersey and New York. Will Multimillion-Dollar Talcum Verdicts Stand? It was not immediately clear, but the 8-1 decision could upend four previous jury verdicts in talcum powder cases heard in St, Louis, all involving residents of states other than Missouri. In one case, a Virginia woman was awarded $110 million. Jurors also handed up verdicts of $70 million, $55 million and $72 million to be paid to women who were diagnosed with ovarian cancer after using talc. In cases in which the women died, their family members were to receive the awards. Johnson & Johnson, which is headquartered in New Jersey, faces more than 1,000 similar lawsuits, many of them on the docket in Missouri. The Supreme Court ruling could also have an immediate effect in other states where courts have been established to manage mass torts or complex litigation. 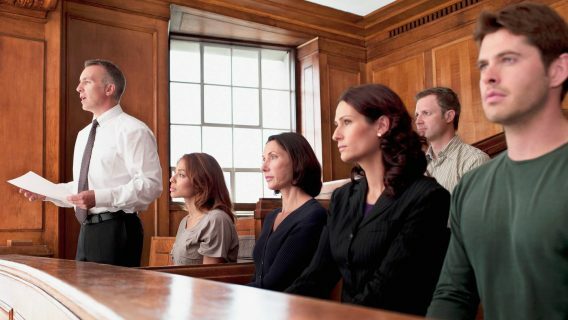 In Philadelphia, for example, courts are handling cases involving vaginal mesh, and the drugs Reglan and Risperdal. The Complex Litigation Center there was the first in the U.S. “designed for complex, multi-filed Mass Tort cases when it opened in 1992,” according to the court’s website. The site lists mass tort programs ranging from Accutane to Yaz. Justice Sonia Sotomayor, the only dissenter in the Supreme Court Bristol-Myers Squibb case, said the ruling authored by Justice Samuel Alito will make it harder for injured people to sue large corporations. Alito wrote that Bristol-Myers Squibb could be sued by groups of plaintiffs in New York, where the company is headquartered or in the states where the plaintiffs reside. The decision overturned a ruling by the California Supreme Court that the cases could all be heard in the state because the claims of the nonresidents were similar to the claims of the California residents. 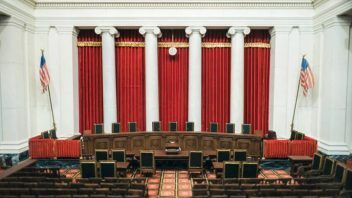 The U.S. Supreme Court ruled that the due process clause of the 14th Amendment to the U.S. Constitution limits the personal jurisdiction of state courts. Allowing the claims of nonresidents to be heard in California, where BMS does business but is not headquartered, would create too big a burden on the corporation, Alito wrote. But even if it was no inconvenience at all, the justice wrote, the Constitution places limits on states that prevent these cases involving out-of-state residents from being heard in California. 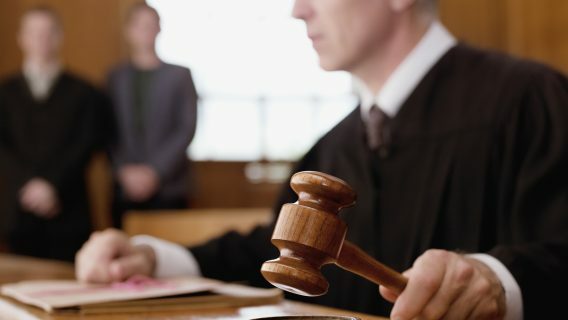 The case drew attention from a variety of parties, including the Reporters Committee for Freedom of the Press and the Texas Association of Broadcasters, which submitted a joint brief in support of Bristol-Myers Squibb, citing concerns about libel lawsuits being brought in various jurisdictions. Also supporting BMS was GlaxoSmithKline, the Trump administration, the U.S. and California chambers of commerce and various legal and corporate interest organizations. Some of these groups said allowing the California Supreme Court ruling to stand would encourage “forum shopping,” a term for when lawyers file lawsuits in the courts where they expect the most favorable decisions, regardless of the legitimacy of the jurisdiction. Filing in support of the plaintiffs were the Asbestos Disease Awareness Organization, two groups of law professors, the Center for Auto Safety and other legal interest groups.